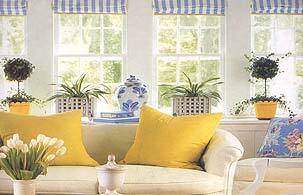 In Phuket we are a leader of curtain, furniture and decorations service teams . We offer a variety of wood furniture and curtain designs. All of our furniture and curtain are made to order. We continuously adjust and improve our product designs to give the best to the customer. Not only decoration services we also provide construction services too, we manage your project with our professional construction team. Please contact us to make sure about your project information or your order detail. we will do the best to you.